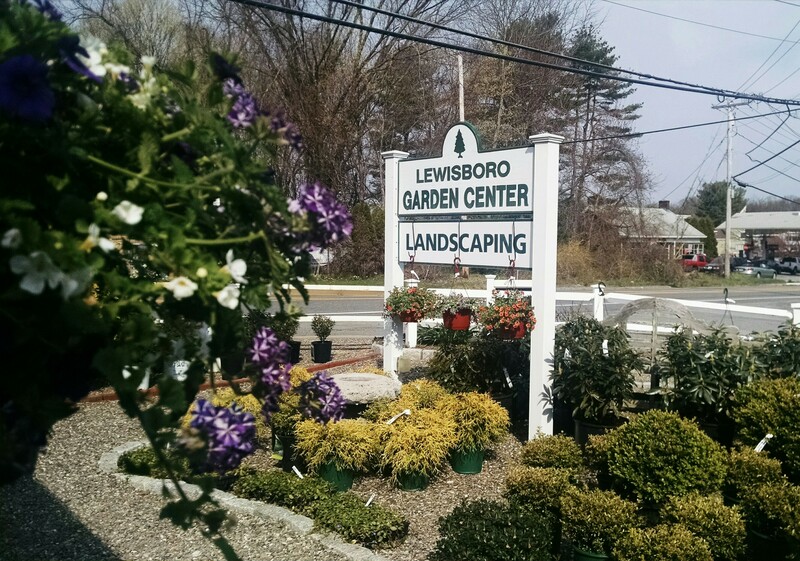 Urban Garden Center is the source for all your indoor and outdoor garden needs in Maine, while Hydro101 is your destination in New Hampshire and Massachusetts. Whether it’s soil or hydro, sister companies Urban Garden Center and Hydro101 are your No. 1 destination. And with 6 stores across New England, there is sure to be store in your area. We stock the industries best products from the leading companies including, Sunlight Supply, Hydrofarm, Advanced Nutrients, General Hydroponics, House & Garden and Foxfarm. We also specialize in organic soils, nutrients and pest control.